Let Brainstorm maintain and host your website so you can focus on running your business. Informed consumers look at your website to assess your credibility and whether you’re worthy of their time and money. 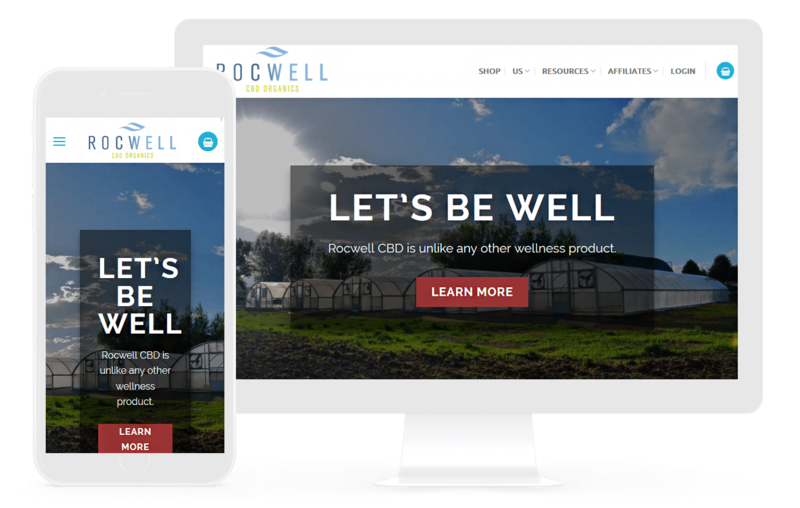 Don’t lose out on conversions with a broken, unstable, and/or vulnerable website. We also have established relationships with industry expert companies that will help your business get up and running as quickly and smoothly as possible. Our partners understand the cannabis industry and are able to help you maneuver the intricacies in this complicated space. We are the choice for professional cannabis based businesses. We would love to be your partner. See what a maintenance retainer and partnership looks like below.